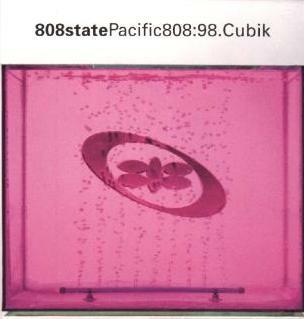 Legendary classics Pacific and Cübik are re-released on 4 May 1998 to promote the ZTT Best Of album entitled 808:88:98. 808 State have recorded their own remixes and Grooverider and Jon Carter's Monkey Mafia gave the Jungle and Big Beat treatment. Listen to sound clips on the Sounds page. Initial distribution is UK-only. If you don't live in the UK, order through your local import store or an online record store. 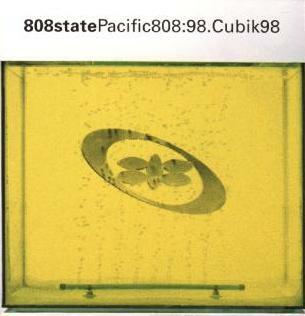 Pacific:98 entered the UK charts at number 21 on 10 May 1998. At the same time it climed to number one in the UK Dance charts.